Widely regarded as one of the most damaging plants in the world, the Telegraph newspaper once described it as "The Plant That Ate Britain". There's even an old tale about this weed behaving so menacingly that it can "creep over cat's feet". Current regulations in the UK prevent any homeowner from allowing this plant to grow beyond the boundaries of their land and if you're caught planting Knotweed in the wild, you can expect a fine of up to £5000. 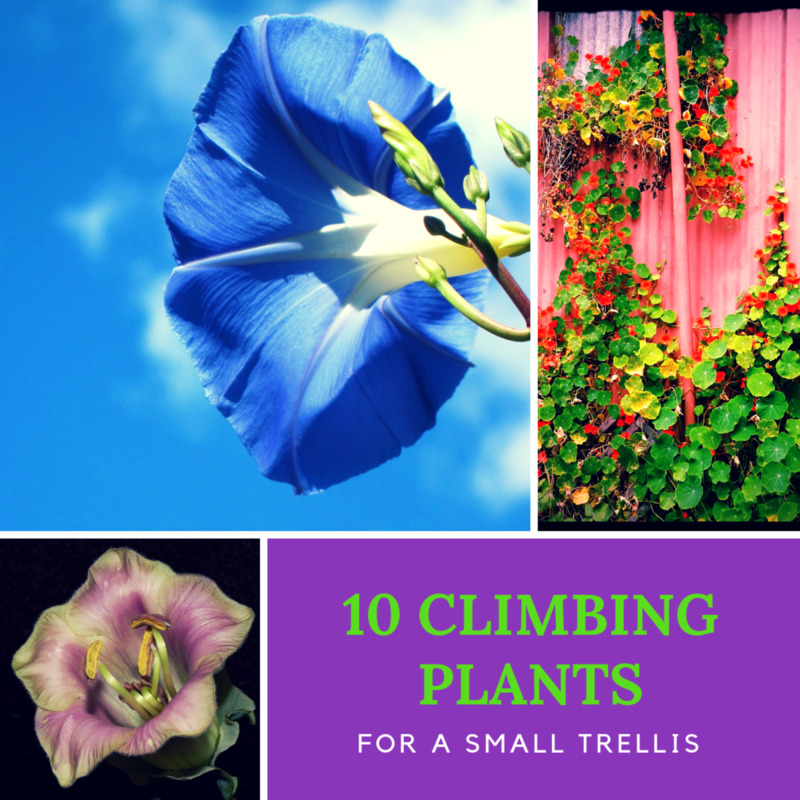 It should be no surprise that this plant is so well regulated, it can grow at an incredible two inches per day and within a single growing season it can grow so high that it reaches your roof gutters. The roots are also very destructive and can travel laterally seven metres in all directions. 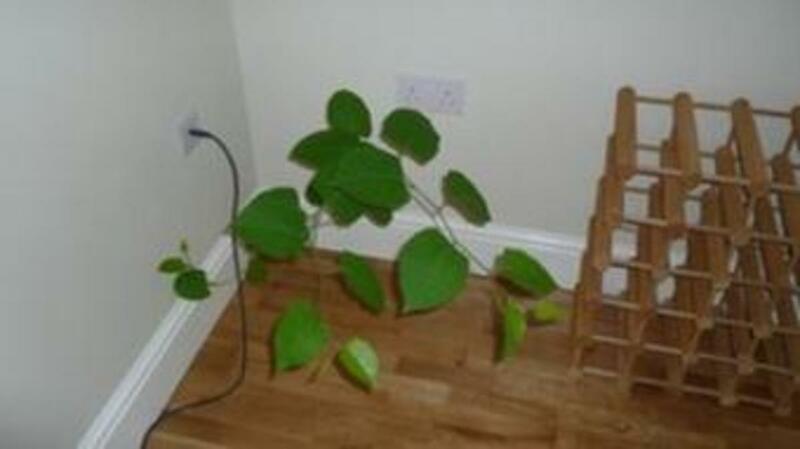 Fences, walls and foundations are no match for Japanese Knotweed as the roots can grow at a depth of three metres. They can also remain dormant for a number of years before suddenly growing again. This plant also has the ability to grow through narrow cracks in plaster, timber and concrete which eventually leads to the failure of these materials. Japanese Knotweed was first transported to Europe by world trotting botanist Phillip von Siebold who first discovered the plant growing on the side of a volcano in the far east in the early 19th century. 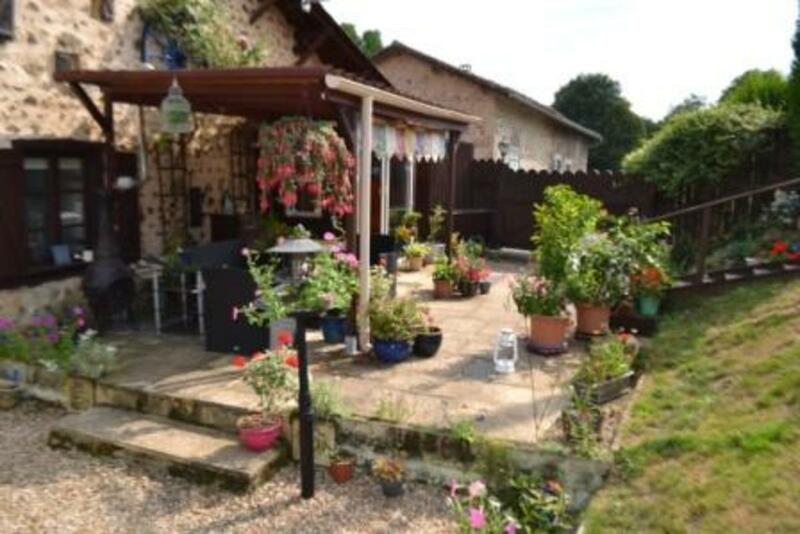 Within 20 years, the plant was being sold in nurseries throughout Europe and it proved to be very popular. While some city dwellers saw this weed as an ornamental specimen, local governments and businesses used to shore up embankments and pathways. It was thought at first that Japanese Knotweed would protect the ground from mudslides and movement. 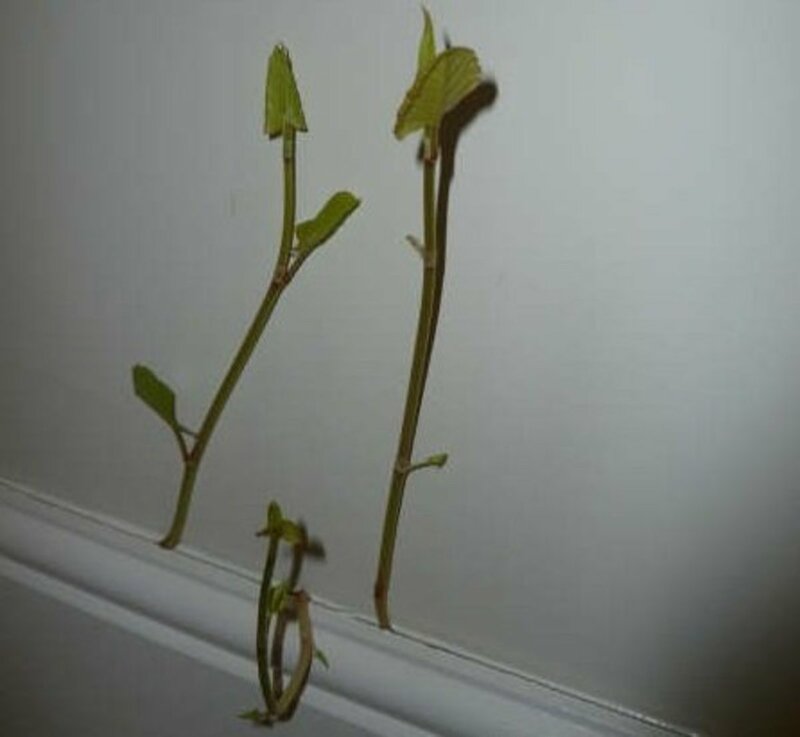 The rapid growth of Knotweed and it's placement next to railway lines, rivers and roads led to many of the problems we see today in the United Kingdom. Because Japanese Knotweed is such a resilient plant, it's very difficult to eradicate and most DIY attempts at removal fail. It is possible to remove the plant and its roots but the ground should be fully excavated to a depth of three metres and in many cases a weedproof membrane should be laid down with new earth placed on top of it. This isn't always possible in every garden as the foundations of any nearby structures could be compromised. The cost of disposing of several tons of contaminated soil is also very expensive. Also, if the land neighbouring your property isn't removed or treated, any remaining roots will rapidly spread and reinfect your land. The full dig out and excavation of Japanese Knotweed is very disruptive and costly but it does solve the problem quickly. This is why it's the preferred option for land developers who need to clear an area quickly. The most popular option for homeowners is to implement a chemical treatment program. 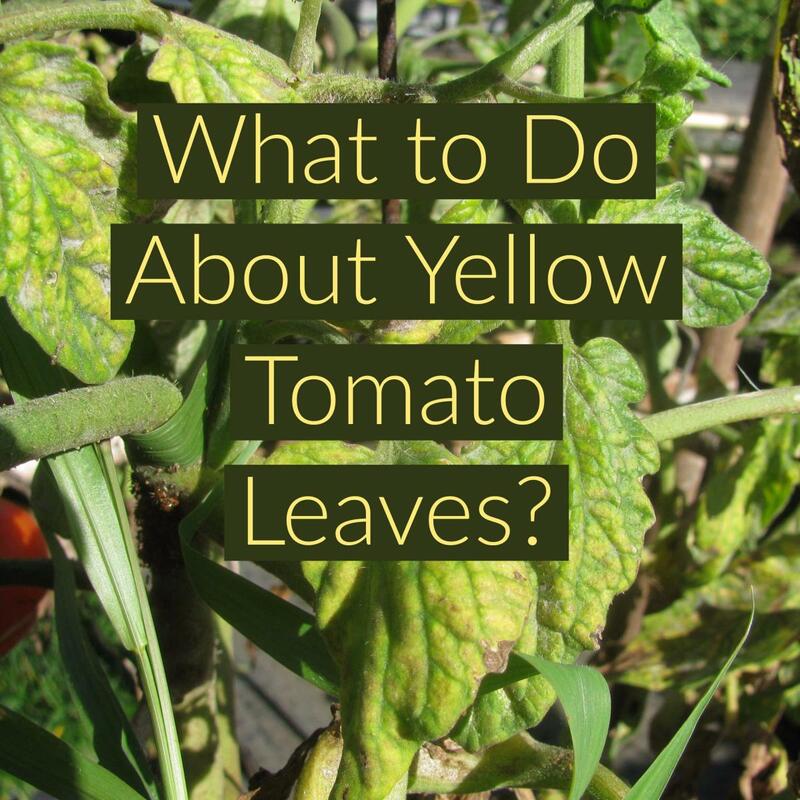 This will involve a chemical called Glyphosate which is sprayed onto the leaves during the growing season (May-September). For maximum effect, this liquid should also be injected into the stems of the Japanese Knotweed. Both methods allow the chemical to be transported to the roots where they'll kill off the plant for good. Chemical treatments are the cheapest option and they are very effective but they take a long time. While initial success can be achieved in the first year, at least some of the root will remain and will grow to form a new stem if the treatment isn't followed up in years 2-3. 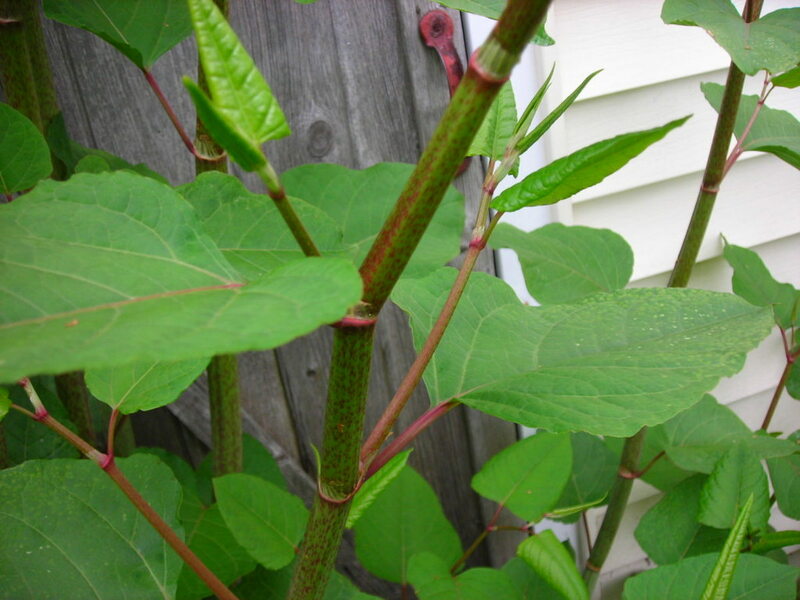 For dense infestations of Knotweed, the chemical treatment program may need to implemented over a five year period although the average time is three years. Spraying chemicals near streams, rivers and canals can lead to the pollution of waterways and substantial fines from the Environment Agency. 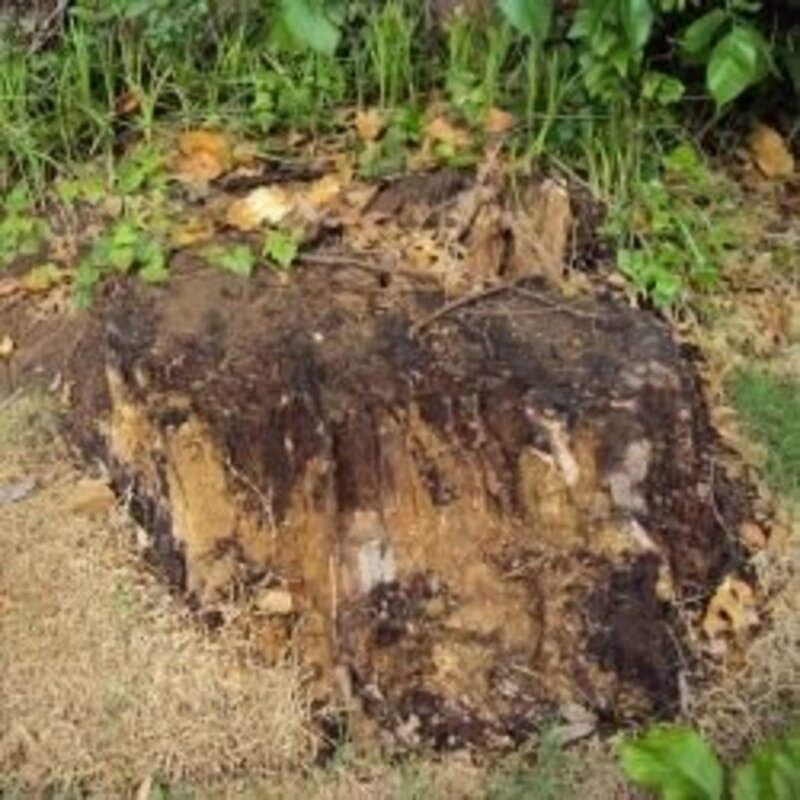 Repeatedly cutting the plant with a lawnmower will not kill it, the roots can travel laterally up to seven metres and chopping off the above ground growth will not stop it from spreading. DIY attempts at digging out the roots usually make the situation worse as surrounding areas will be contaminated with the roots. 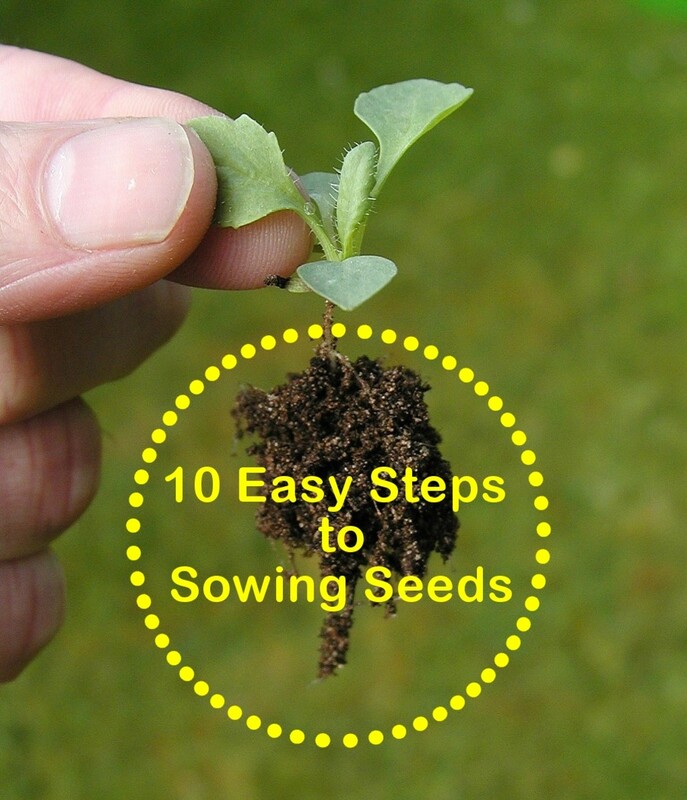 Don't forget; it only takes 2cm of root to start a new plant. Any cuttings should never be left on the property unless they can either be burned on site first or buried to a depth of five metres on site. Only registered hazardous waste carriers should transport Japanese Knotweed on public roads. In Japan and the far east, this plant's growth is kept in check by insects and wildlife that eat it and prevent it from spreading at an incredible rate. As Europe has a different climate and eco system, this weed currently has no natural predators, hence why its spread is so feared. The UK government is currently conducting limited experiments with aphids that eat this plant but don't consume other plants. If successful, a full roll out of the program should help to slow down the march of Japanese Knotweed. This plant is edible and is a favourite dish in some far east countries. In Canada, one root strand has travelled under four lanes of highway. and popped out the other side.